India is expected to be the most populous country in the world, overtaking China, by 2025. Against the backdrop of the recent liberalization of the market and the high growth rate of the economy, many Japanese companies are considering entering or expanding their business into India. However, the legal system in India is highly complex due to the multi-layered regulations comprising of federal and state laws, and related government regulations, which are frequently amended. 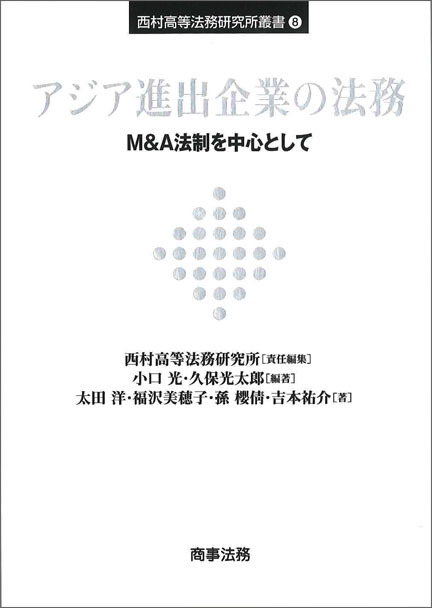 Further, from a business perspective, one is more likely to face tough negotiations with local business counterparts in comparison to other emerging countries in Asia. Nishimura & Asahi, headed by the India Practice Team, has experience in advising on complex deals relating to India across various areas including JVs, M&As, Compliance, Crisis Management, Tax, Dispute Resolution, etc., based on our extensive experience and knowledge of Indian law and legal practices and our strong network established with prominent local firms. 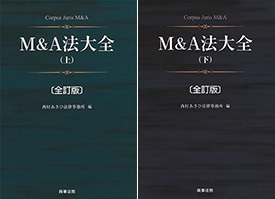 Further, Nishimura and Asahi is active in providing information relating to Indian law to Japanese companies through publications, newsletters and holding or speaking at seminars. Strategic partnership in the agricultural machinery field between Mitsubishi Heavy Industries Ltd. and Mahindra & Mahindra Ltd.